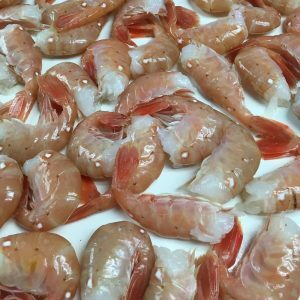 Alaskan Seafood – Shipped to Your Door Overnight! All of our seafood is 100% wild-caught in Alaska and almost all of our products qualify for FREE OVERNIGHT SHIPPING if you live in the continental U.S., and you reach minimum quantities. Get ready to experience the very best of the best in fresh fish and other seafood . 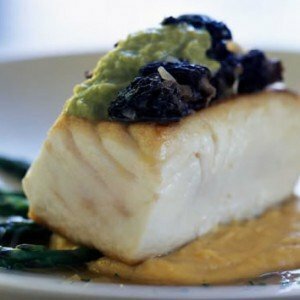 . .
We buy wild Alaskan seafood and Alaskan salmon, create unique gourmet seafood gifts, and deliver them to your door. 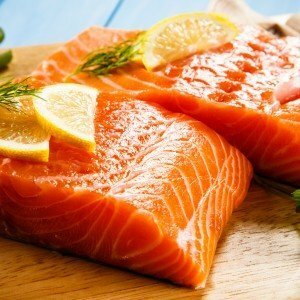 This delightful bounty of fresh Alaskan Salmon, King Crab, Smoked Salmon, fresh Halibut and Nova style Salmon Lox is sure to please even the most finicky of seafood lovers. 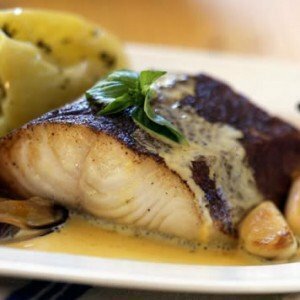 All our recipes are developed to enhance the flavor of our premium fish products. We offer corporate gifts and holiday baskets for any special occasion. 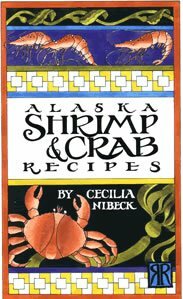 We will custom design any of our great Alaska seafood gifts to fit your individual gift ideas. 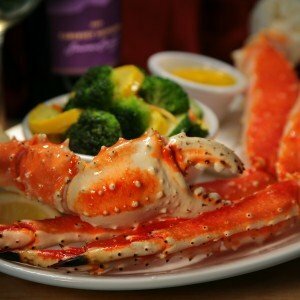 Ed’s Kasilof Seafoods is a family owned and operated gourmet wild Alaskan Seafood Company. 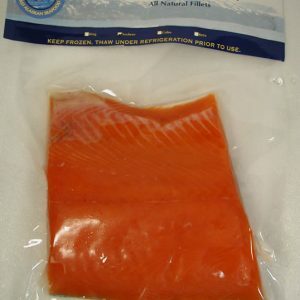 We have been buying wild Alaskan salmon and processing gourmet seafood since 1970. Our facilities are inspected and approved by the State of Alaska, FDA and is HAACP compliant. All of our wild Alaska salmon and gourmet seafood is taken in a responsible sustainable manner. 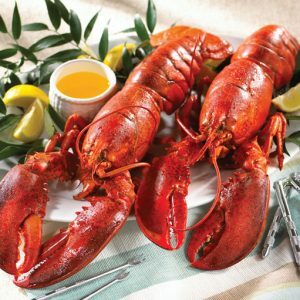 We make our gourmet seafood gifts the old-fashioned way, by hand with only the finest and all natural ingredients. 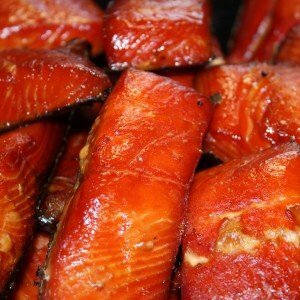 We only use wild Alaskan salmon in our smoke salmon products. 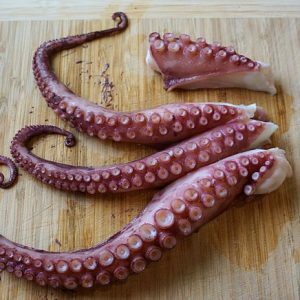 Our wild Alaskan seafood products are from only the freshest available in Alaska. Since we are in Alaska, we can offer you the highest quality sushi grade wild salmon and gourmet seafood available. We deliver right to your door with Fed Ex overnight shipping for your added convenience. 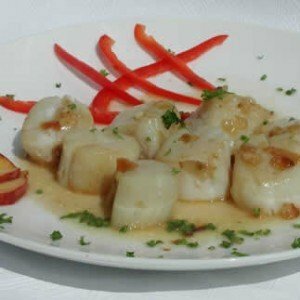 We hope you enjoy all the wonderful fresh seafood that we have created especially for you! We also offer a money back guarantee of your purchase. 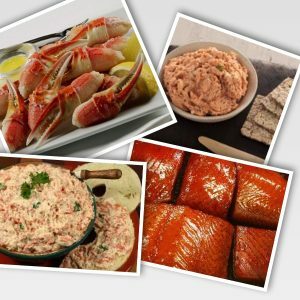 When you visit Alaska, you can stop by our seafood retail store for a free sample of our delicious king crab dip or smoked salmon. Our seafood retail outlet is adjacent to the world famous Kenai River in Soldotna. This is also a drop-off point for all your sport fish processing and custom smoking needs. 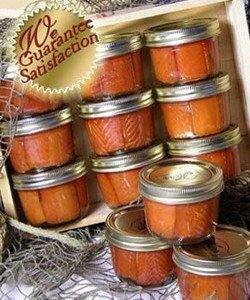 We also have a salmon wholesale list available. All of our wild Alaskan seafood and Alaskan salmon products should be kept at 38 degrees or below because they are all natural and therefore contain no additives or preservatives. 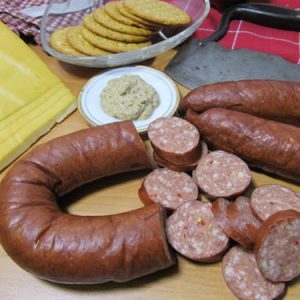 Ed’s Kasilof Seafoods is a family business offering gourmet wild Alaskan Seafood Company. We have been buying wild salmon and processing gourmet wild Alaskan seafood since 1970. Our facilities are State of Alaska, FDA and HAACP compliant. All of our wild salmon and gourmet seafood gifts are made using state of the art fish processing equipment. 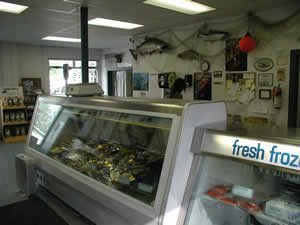 Our gourmet seafood retail outlet is adjacent to the Kenai River in Soldotna. This is also a drop-off point for all your Alaska sport fish processing and custom smoking needs. We want our customers completely satisfied with our products; therefore for any reason (other than acts of god that are beyond our control during shipment) that your not completely satisfied we will either replace or we offer a full Money Back Guarantee for all of our products. During the month of December(12/18 through 12/26) we cannot guarantee timely delivery of your shipment due the heavy volume of shipments that Federal Express is experiencing. There will be no refunds of shipping charges or product refunds during this time period. Kasilof was actually called Kussilof when the first Russian explorers began to arrive in the early 1780’s and established fur trading posts in the Cook Inlet drainage. The United Sates purchased Alaska from Russiain 1867 just in time for the Gold Rush to begin. 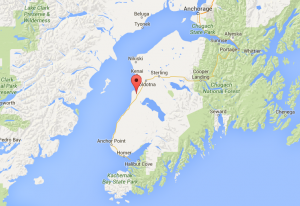 By 1882 the Alaska Packing Company established the first salmon cannery at the mouth of the Kasilof River. The primary way of harvesting salmon was the use of pilings driven into the ocean floor covered with chicken wire. These fish traps extended a long lead out into the Inlet to lead the salmon into the trap near the shore. Kasilof became the center of the silver fox farming industry during the 1920’s and into the mid 1930’s but the great depression saw a collapse of the fur market.